Colwood has a unique tapestry of homes, businesses and schools. Home to Royal Roads University and Belmont Park there is always lots of action happening in Colwood. If you have a some yard or garden waste that needs to go or a pile of debris left over from a renovation we can help! Island Junk Solutions are the local experts in junk removal. We have been removing junk in the Westshore and across the Capital Region for over 10 years. We know how to recycle, resell, donate and dispose of anything! Island Junk Solutions offers competitive rates, high-quality service, and polite and knowledgeable staff. 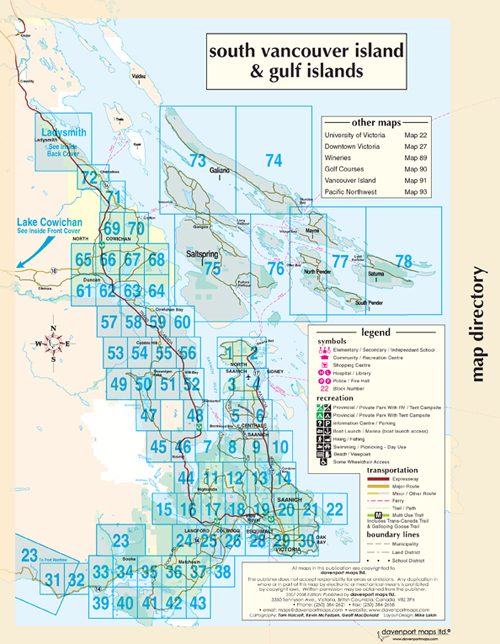 Our service areas are the whole lower island from Cowichan to Sidney and everywhere in between. Please call if you’re out of our main service area of the Vancouver Island for an overview of additional travel costs.